For somebody who spent a childhood being raised close to her cultural roots, in a land that was furthest from it; familiarity came in the face of a man who was just as amazed at their newfound connection. Here’s the leap of faith that Inder & Simran took after they met one night by fate. Adelaide, Australia. When Shaana and Uraaz laugh together its like the world comes to a standstill. Whether they're in a small kali temple or in an ancient palace, every frame feels like its painted by a master. Watch goodness sparkle and love dazzle like never before! There are stories, and there are epics. This tale of two sisters, both looking for love, both finding it in magical ways, is one of inspiration and everlasting hope. After Din Shagna Da & Chal Le Chal, The Wedding FIlmer presents 'Iltija', sung & performed by the bride herself! This original composition became the theme of their wedding, forever eternalizing their memories. Bipasha & Karan’s wedding was a high ride of emotions, happiness and warmth from all directions. Nothing adds to the celebration like a happy bride and a groom who makes the promise of keeping her that way! Watch their trailer below featuring the song ‘Arziyaan’, an exclusive new Hindi TWF cover of the song ‘I Get To Love You’ by Ruelle. You won't believe how breathtakingly beautiful this is! 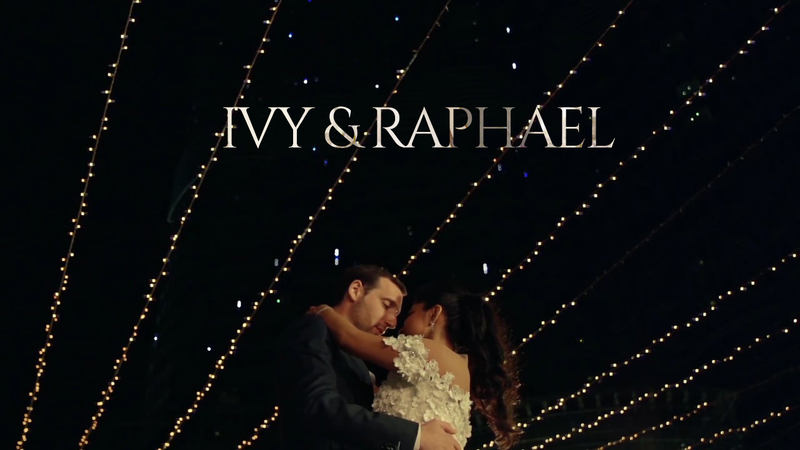 This couple will remind you of La La Land, except that this is from a real wedding where the bride sings and the groom plays the piano. Get ready to get goosebumps! Meher grew up waiting to find her soulmate. But little did she know that he was sitting in the next classroom the whole time. When love is arranged, faith takes over the journey. For someone who believes in their parents choices and destiny’s decisions deeply, love came in the form of similarities for Pooja and Rajesh. 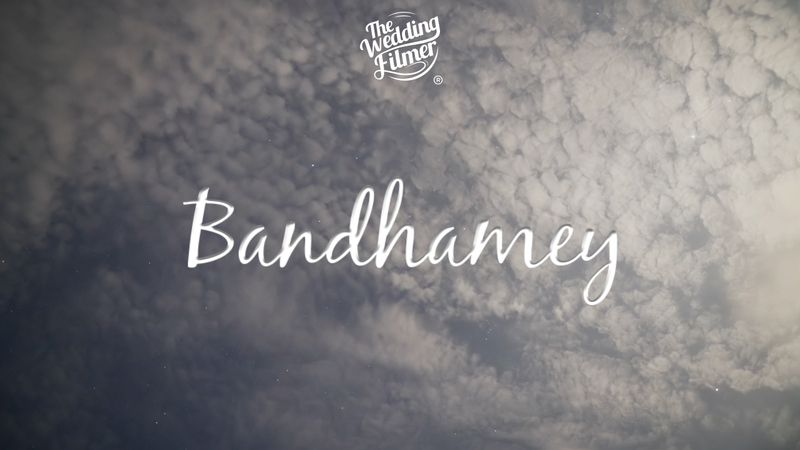 TWF’s new original Telugu song ‘ Bandhamey’ captures the beauty of faith by the power of Susha’s voice and Kingshuk’s composition. See it on YouTube . There is nothing in this world to be prized more than true friendship. If we were ever to quote Bollywood, it would be now - “Pyaar dosti hai’’; true love is friendship. P.S. : Watch out for her father making the cutest mistake ever! 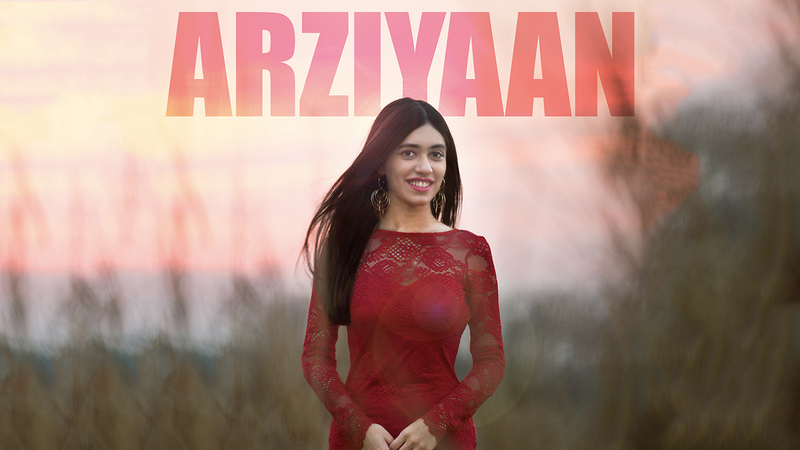 From Bipasha Basu & Karan Singh Grover’s wedding trailer, in the voice of Devangi Chopra, here’s presenting the most loved TWF soundtrack this year, Arziyaan. Here's a simple love story, unlike none other with all the magic you could hope for. Two gorgeous people, from two different countries, in a beautiful city, celebrating love the way it should be. Featuring ‘Meri Yaadein’, a TWF original soundtrack performed by Anushree Gupta & Raghav Meattle. Love gave birth to marriage, and marriage laid the cornerstone for family. Whether it’s the family you start out with, the one you end up with or the one you gain along the way. Watch four love stories in Gayatri & Vallabh’s wedding trailer set against the breathtaking landscape of Montreux, Switzerland. 'What is love?' remains the underlying question in Keshav & Veena's wedding trailer as three different generations try to answer it. And although it’s nearly impossible to capture this equivocal word into a single definition, we sure did try. 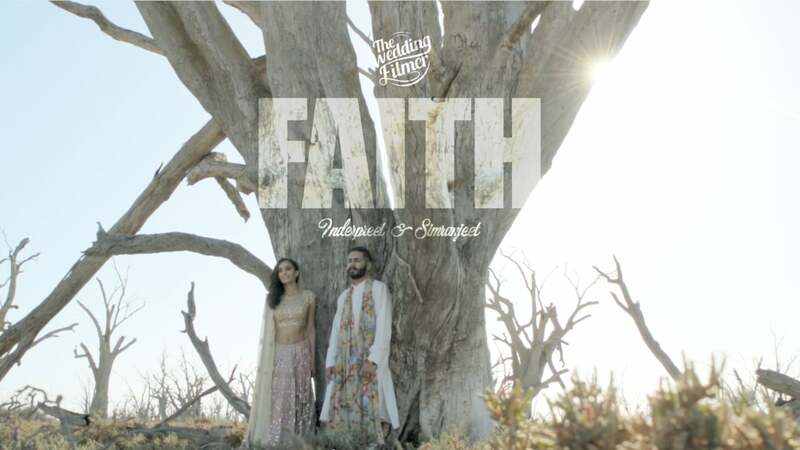 A touch of madness, a whole lot of love and an unwavering faith in the Almighty, Divine Intervention is a film that would have the staunchest non believers wondering. 'what is love if not a sign from God? From the interludes of laughter to the silent moments when their eyes would meet, you lose yourself in the love that Arsh & Ruchi share. A Walk To Remember is a testament to the beauty of two friends falling in love. Once upon a time... This girl decided to change how every other love story goes. She made the first move and he never faltered. Why don't you see what happens next as Lesley & Ramya make the ultimate commitment of laughing at each others jokes for the rest of their lives? Chal Le Chal is not about the certainties of an institution, but a promise to overcome the uncertainties with each other. It is about loving each other, through thick and thin, for better or for worse! The woman who promises you her hand in marriage, is always going to be someone's little girl too. Watch Sidak show how she deserves to be loved and looked after! There will come a day, when you will meet that one person, who will feel so much like home, that it will feel like every star in the universe has shot across the sky, changed trajectories and fallen right in line, just so you could cross each others’ paths. It takes two to find true and everlasting love. The passion that Apeksha and Swapnil share for life and each other brought not just two souls closer, but all the dreams and desires they held within. Ideas are not born out of a mystic void. They are little breezes of inspiration that we catch from the people and the places around us. With Riccha & Andrew, it was watching them perform at the Sangeet which inspired all of us to make this song, including them. 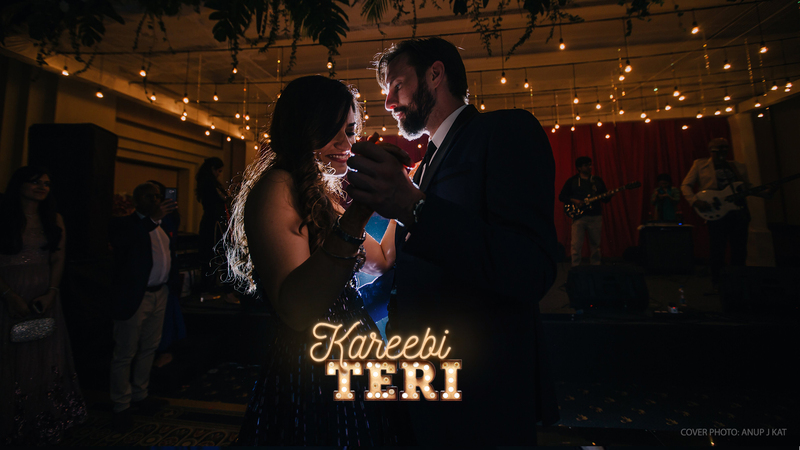 To create a song that resonates with the story being told on screen has been our attempt with Meher Teri, a TWF cover of Mumford & Sons’ I Will Wait for Inder & Simran’s film. Watch the making below to see what went behind creating this soulful rendition. A fantastic bunch of musicians, film makers and generally good people are quietly coming together to change the music scene at Indian weddings! See who they are! Each song is made with just as much thought and attention as each film at The Wedding Filmer. This song talks about love and friendship and all that makes it one. Renowned for wedding photography Joseph Radhik, Shivali Chopra, Photriya Venky and Amar Ramesh, four experts trust their Alpha instincts with an Sony A7RIII. 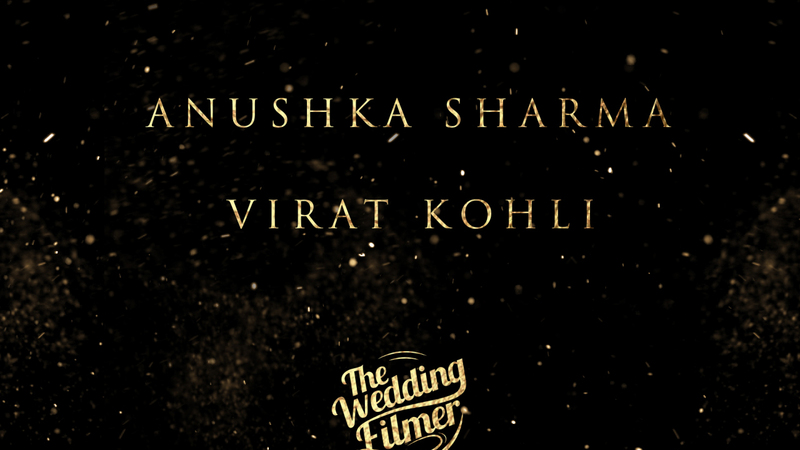 The Wedding Filmer brings an original song that celebrates taking a leap of faith and falling in love mysteriously and yet completely.